SEO is an ever changing beast, and you’ve got to work to make sure that you’re better than any other site out there. 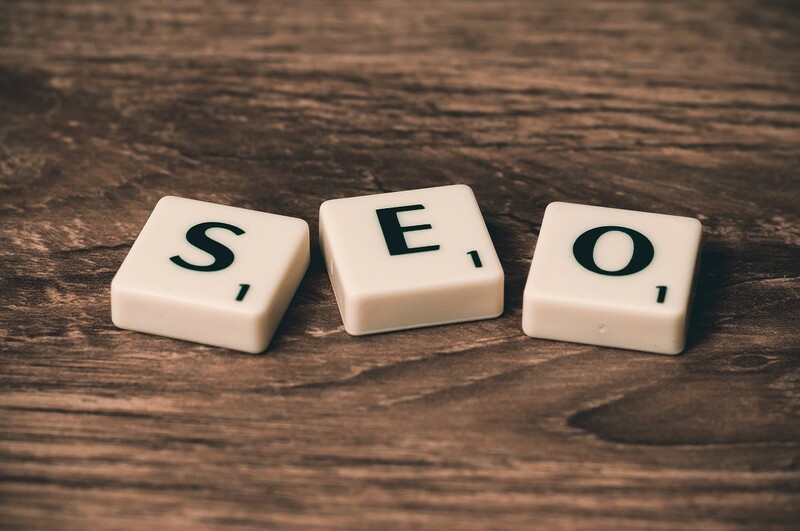 I’ve compiled this list of tips to help you get the most out of your SEO, and make your site one of the best ones out there on your topic. Try these tips to get your site on the front page of Google. When you’re working on your SEO, you need to remember that you won’t do it once and be done with it. Search engines are always evolving, and other sites will be popping up all the time, taking a share of your audience. Keep working on your SEO to keep your site as strong as it can be. If you want to get the most out of your SEO, then you’ll need to hit the ground running with your web analytics. Find good software, and use it to see how your site performs. This information will help you decide what changes to make when it comes to your SEO. “Search engine spiders can’t crawl a website that doesn’t have an index,” says marketing manager Paige Warren. Before you do any writing, make sure that you’re doing your research when it comes to keywords. It’s always a good idea to use keyword software, as it can show the best terms to use in your work. If your budget is tight, then you can use the free versions which can give you enough to work with until your audience grows. The title is possibly the most important part of any page, as it’s what convinces a reader to click through and read your content. Make sure you write a relevant and unique title, that tells readers exactly what they’re going to find in the page. Make sure you’re using your keywords in the title too, to keep your site rank up. Proofreading and editing is something that you should be doing with everything that goes on your website. Search engines like Google will penalise sites that don’t do this, as it shows their sites aren’t as good quality as others out there. If you need help proofreading your content, use proofreading services to get it done. Search engines will search through URLs to find relevant content too, so make sure that your URLs contain the right keywords. When you do this, be sure not to overdo it. URLs that contain 3 or more hyphens can look like spam, and visitors may not want to click on them. You may be trying to write content that will get you noticed on Google, but remember that readers aren’t going to stick around if the content is no good for them. Write for the user first, and create content that will inform, entertain, or educate them. Then, you can optimise the content for SEO. You want to keep the reader on your site once you’ve got them there. These tips are tried and tested, and will help you use SEO properly. Give them a try on your site, and look at how you can make improvements to your visitor numbers.